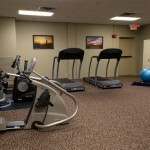 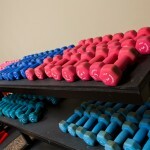 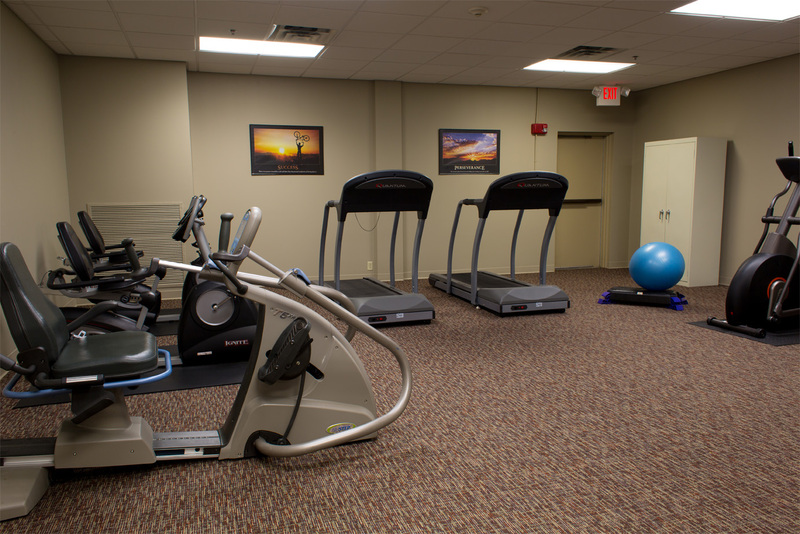 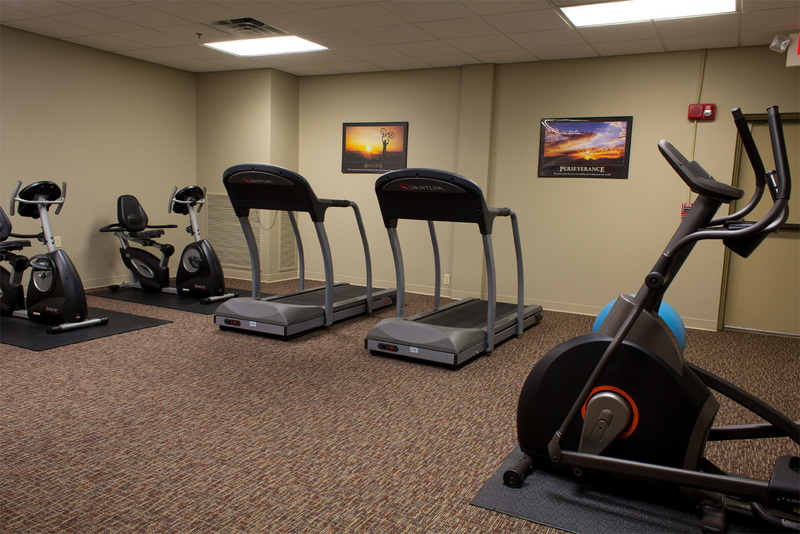 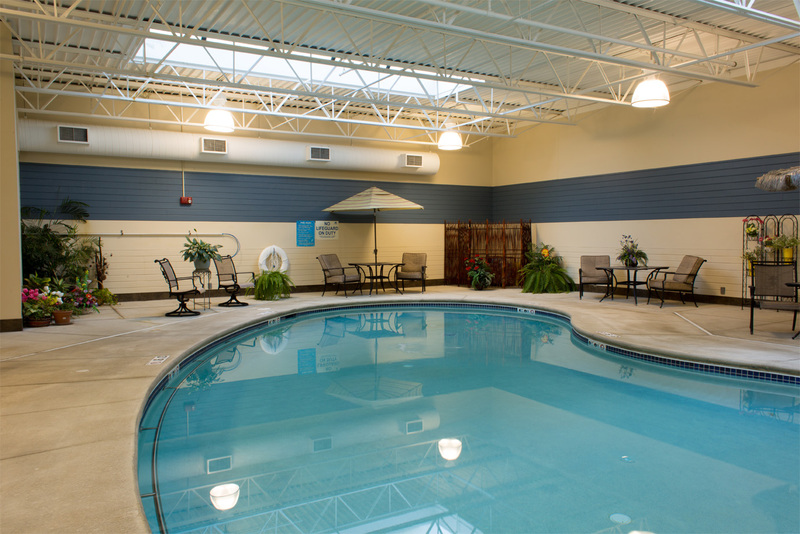 Making it easier to live better and happy, Bridges, offers you countless amenities to enrich each day. 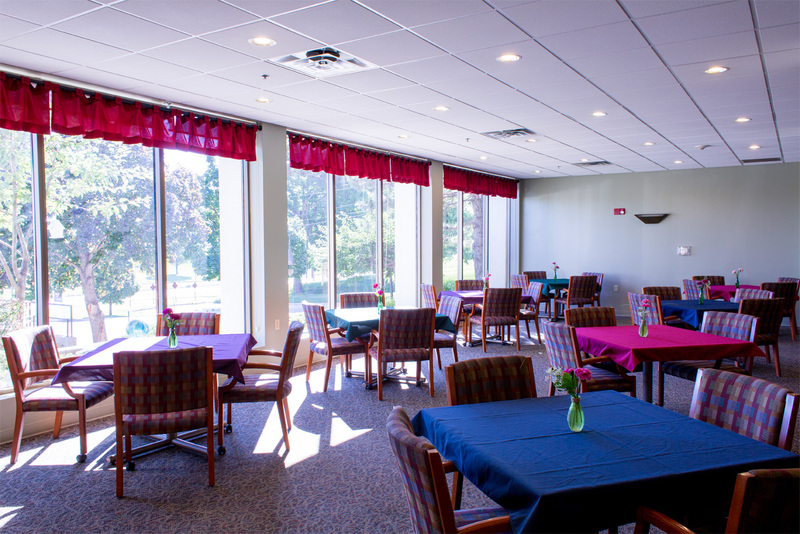 Get together with your friends and family to enjoy a delicious meal in our Restaurant, join us for Happy Hour or attend any of our numerous events. 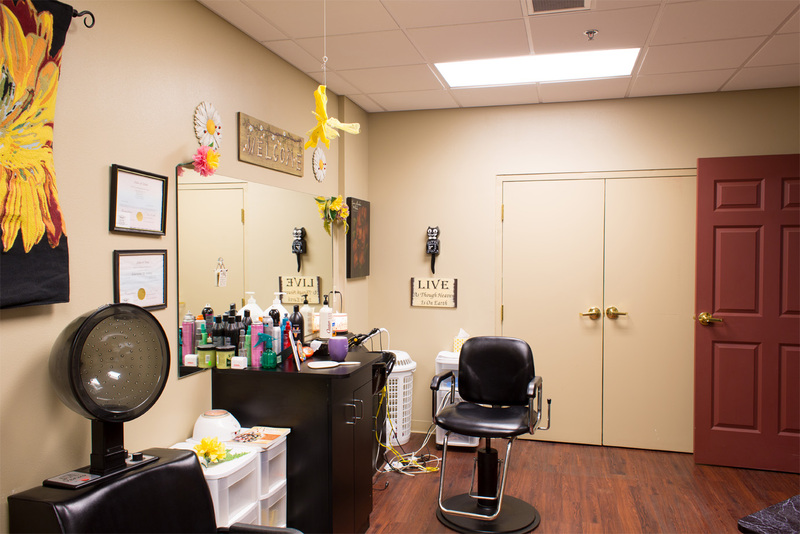 For your convenience, our transportation service will get you to your appointments on time and will deliver you right to the front door. 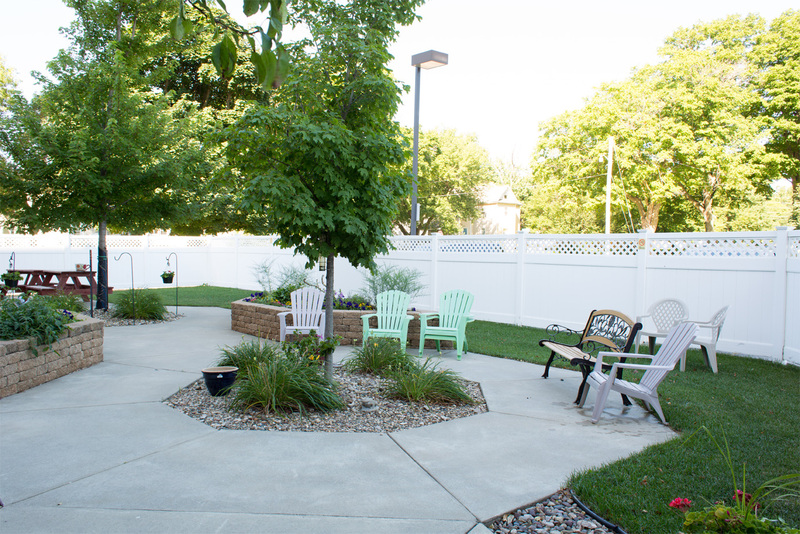 No more cutting the grass or shoveling snow as we provide maintenance for the building, the grounds and in your apartment. 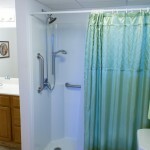 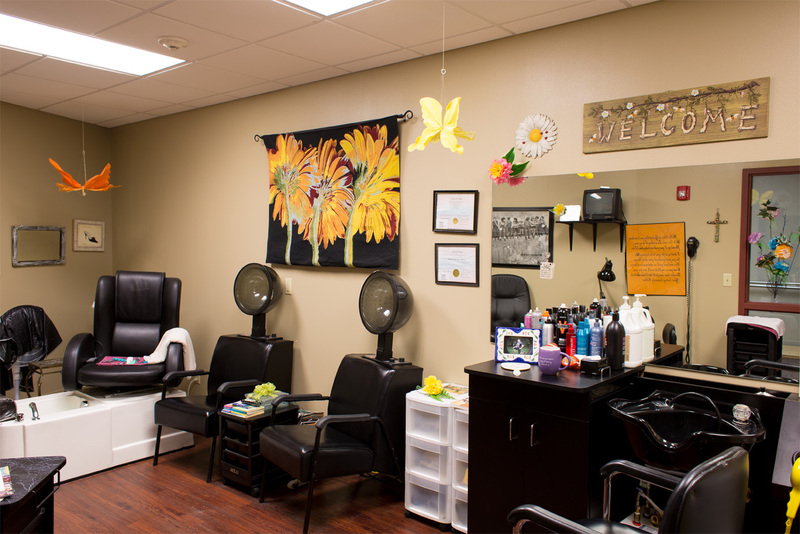 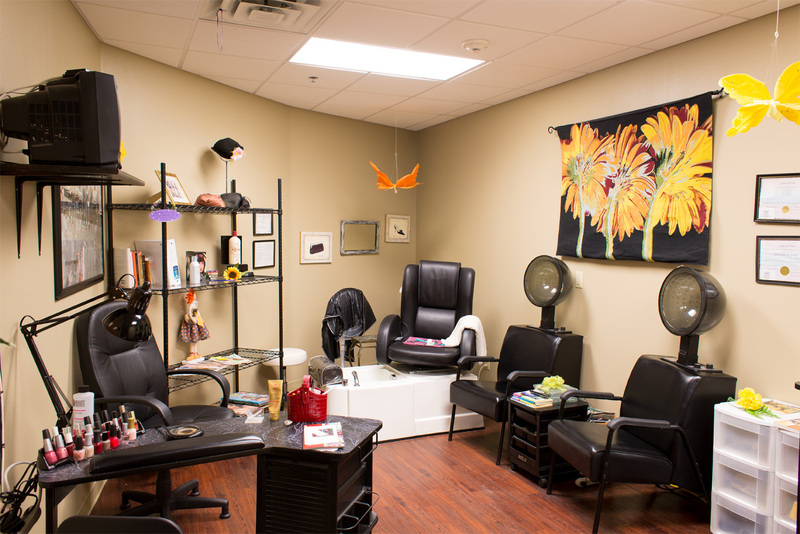 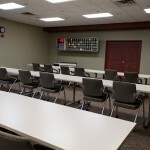 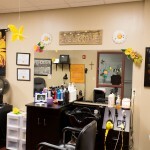 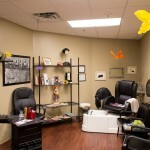 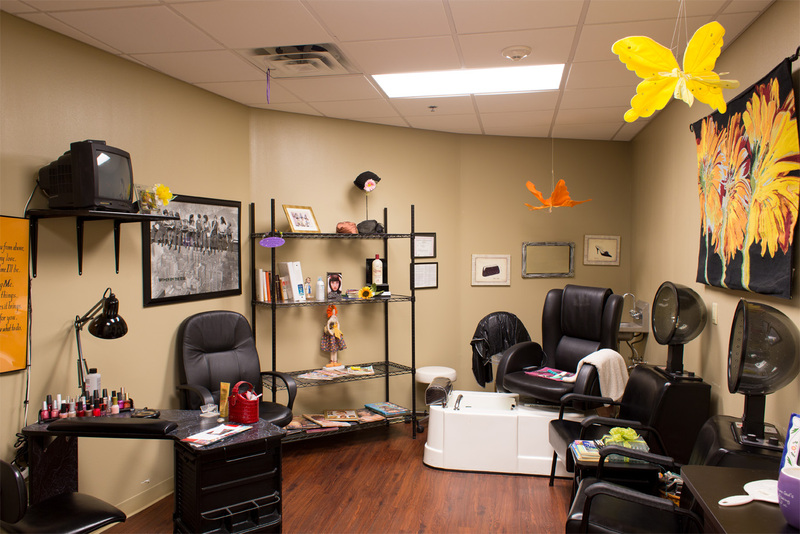 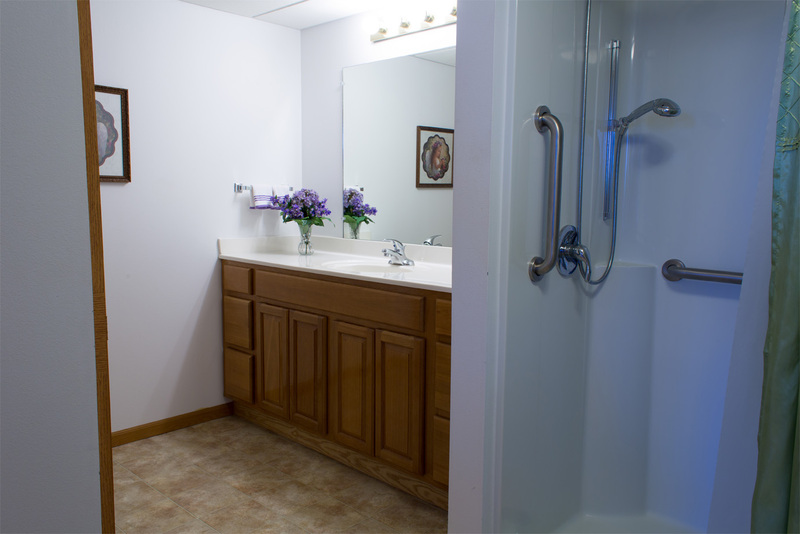 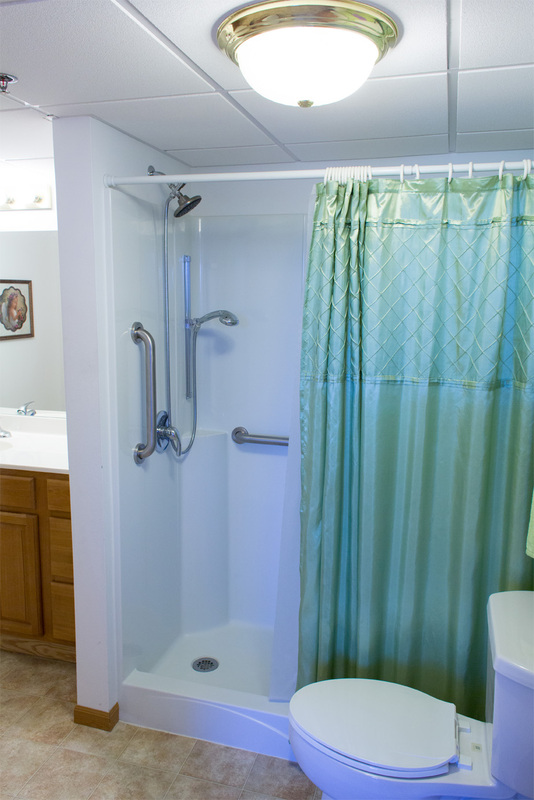 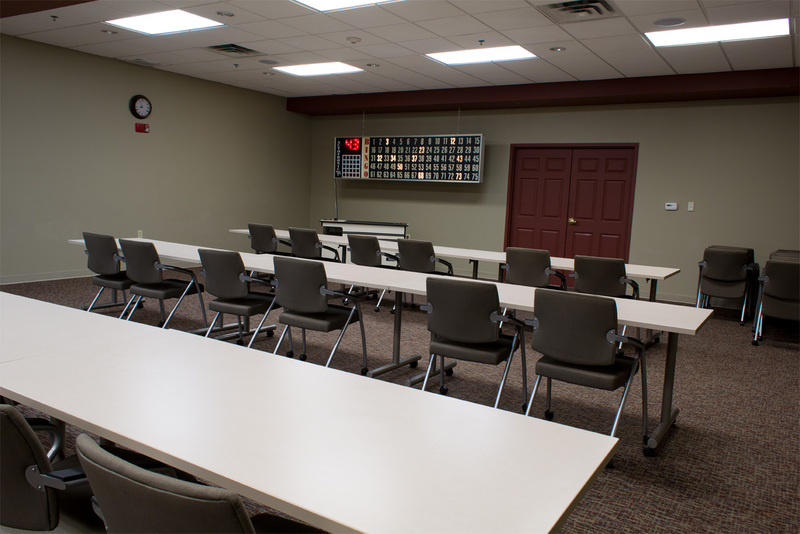 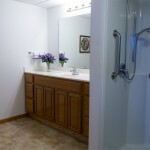 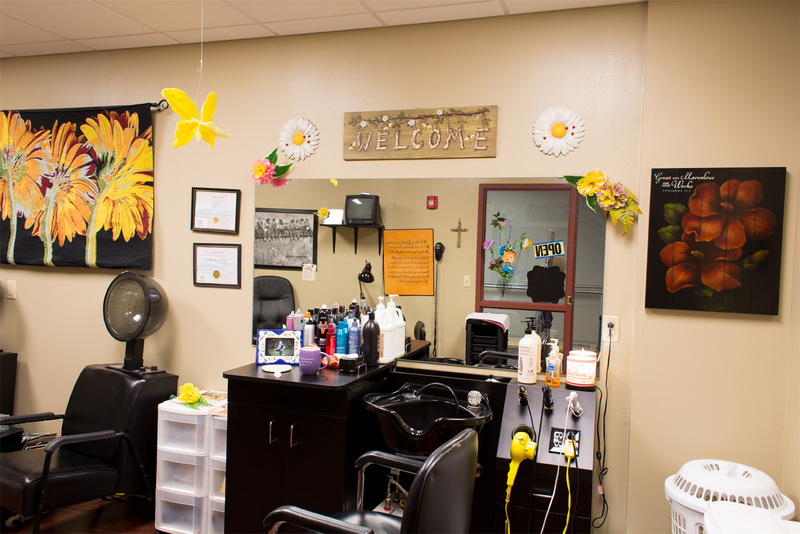 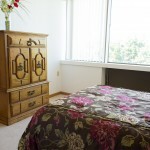 Housekeeping, laundry services, utilities, cable TV and telephone are also included. 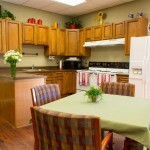 Fill out the contact form on the right for more information on ALL Bridges Senior Lifestyle Living has to offer! 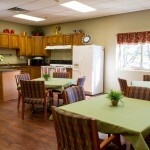 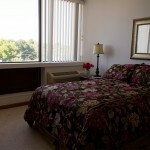 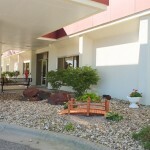 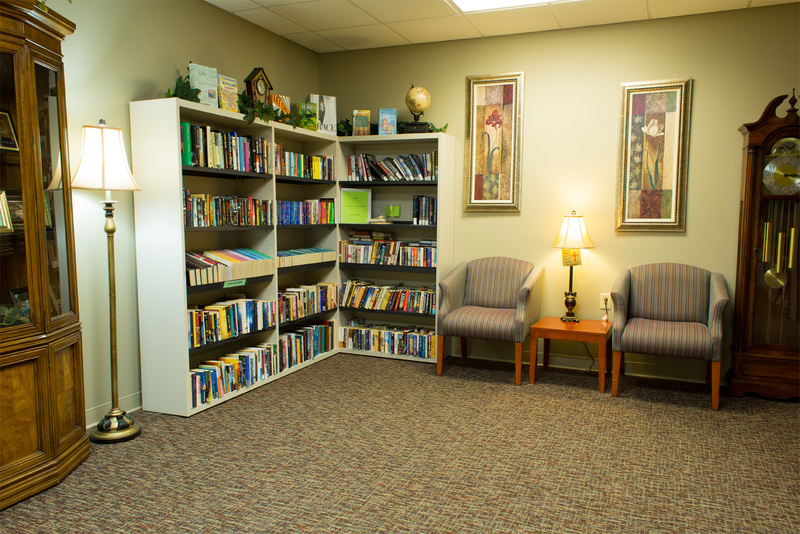 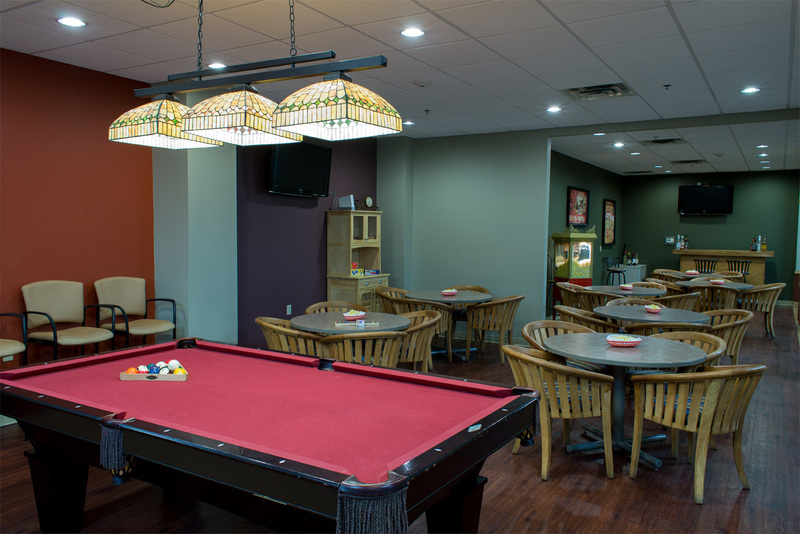 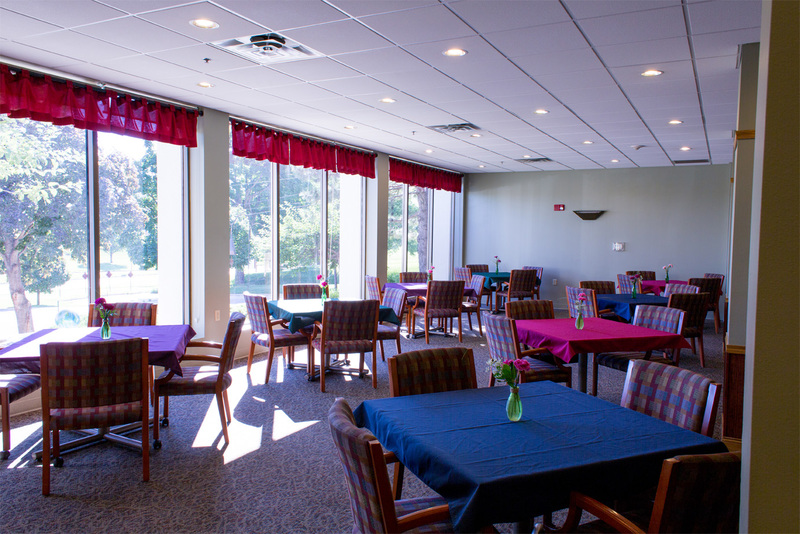 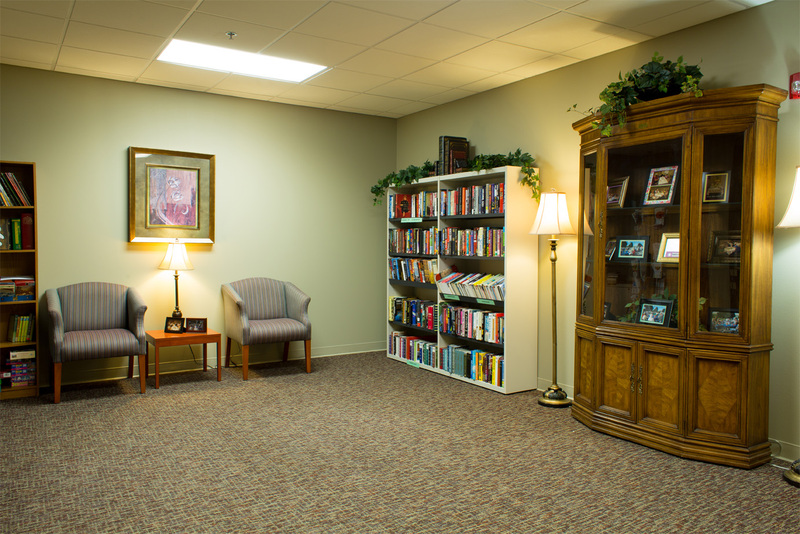 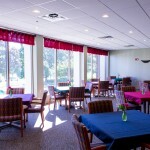 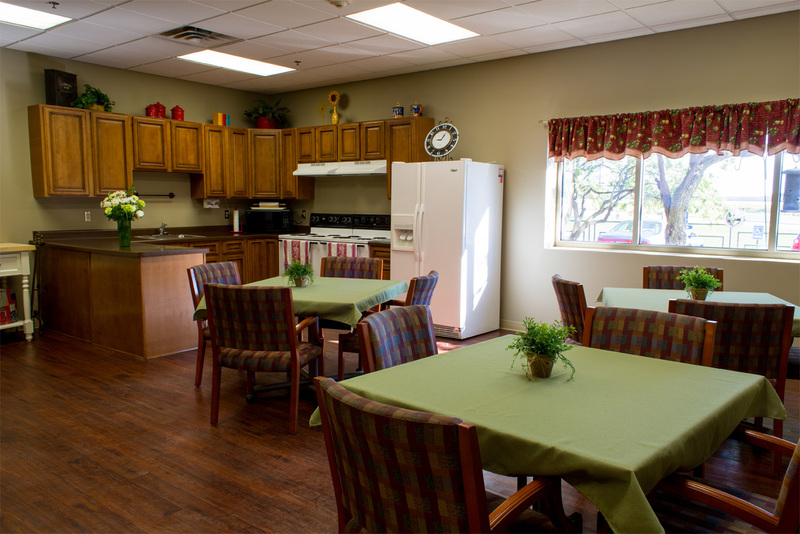 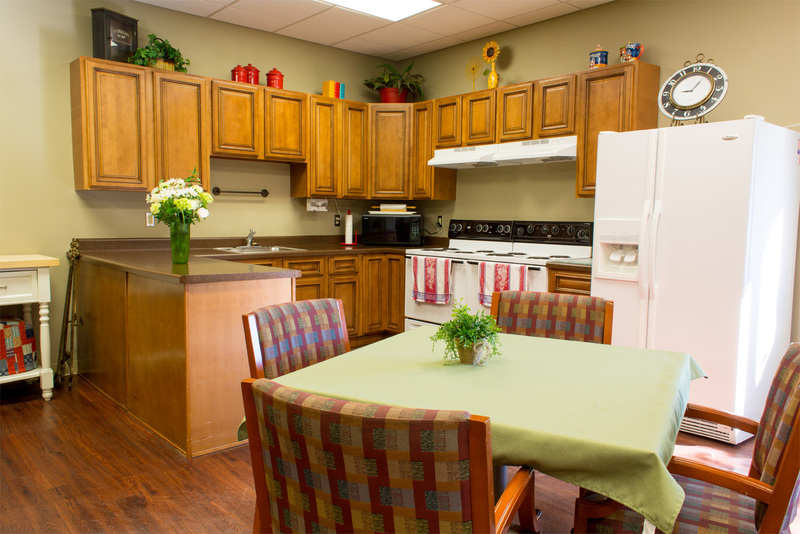 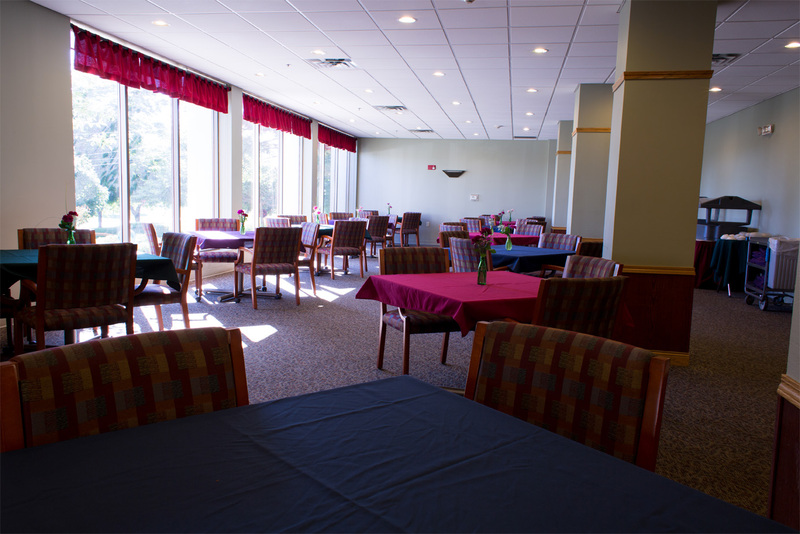 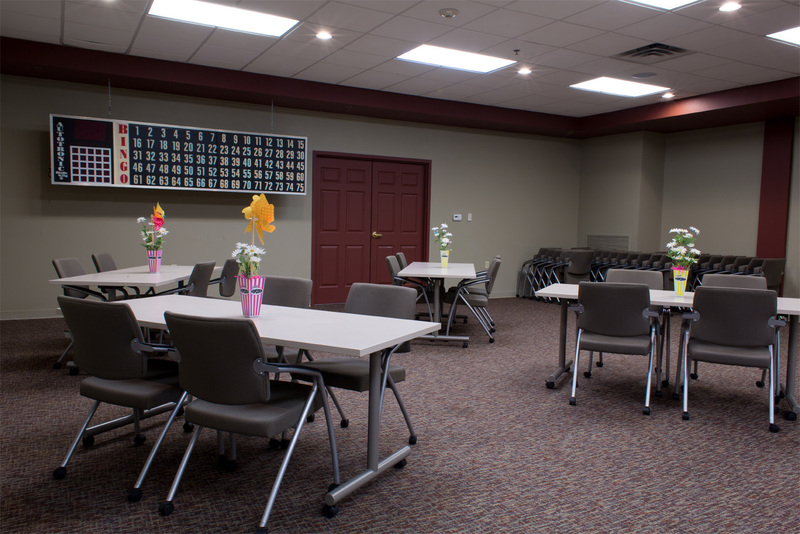 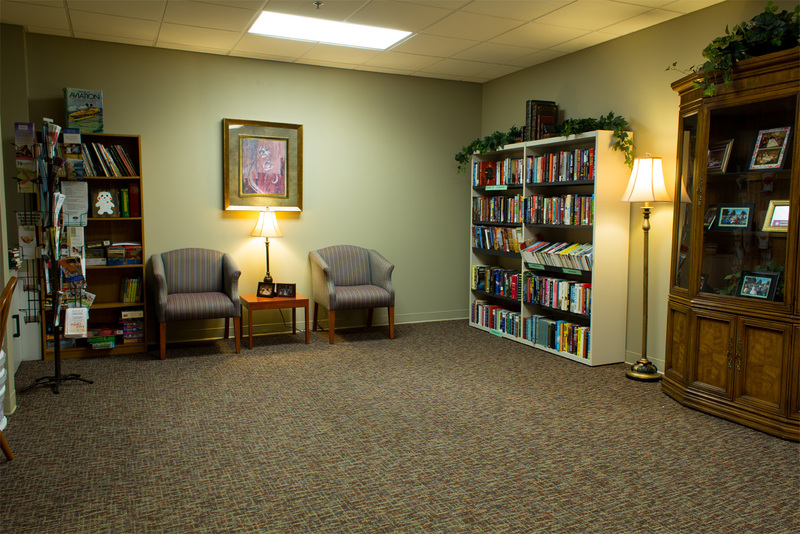 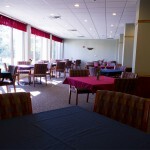 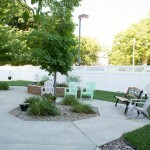 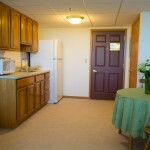 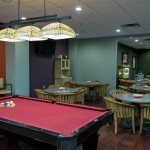 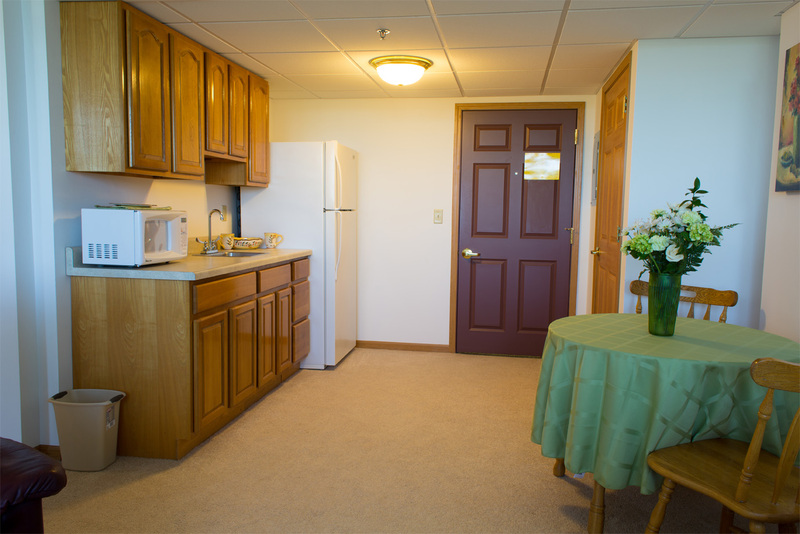 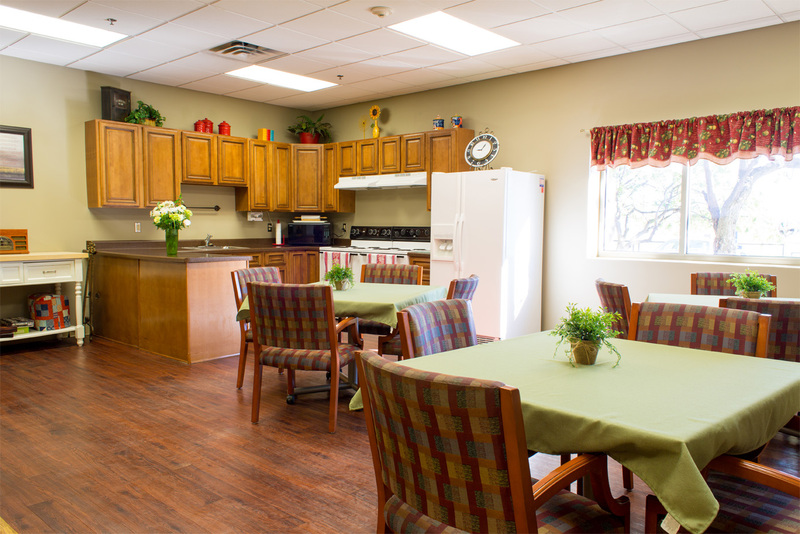 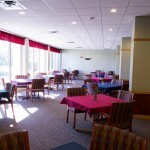 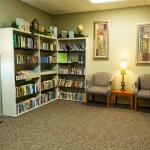 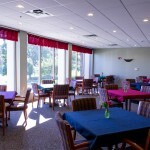 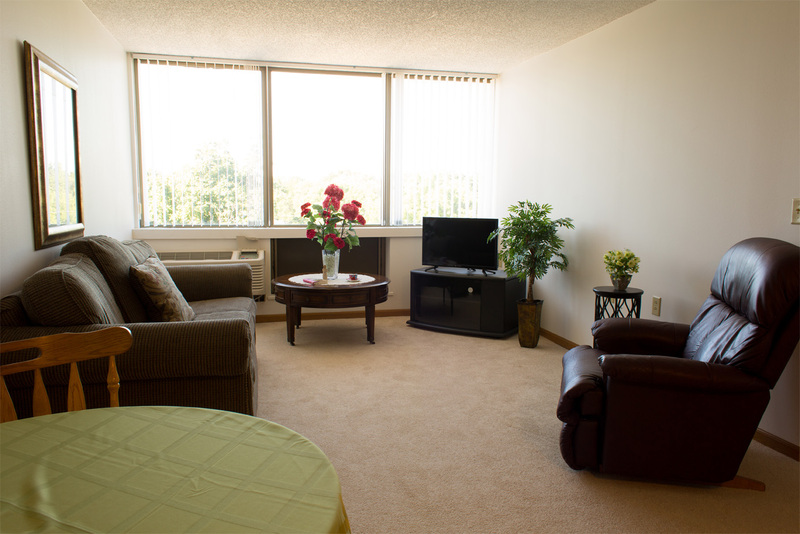 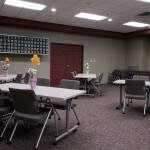 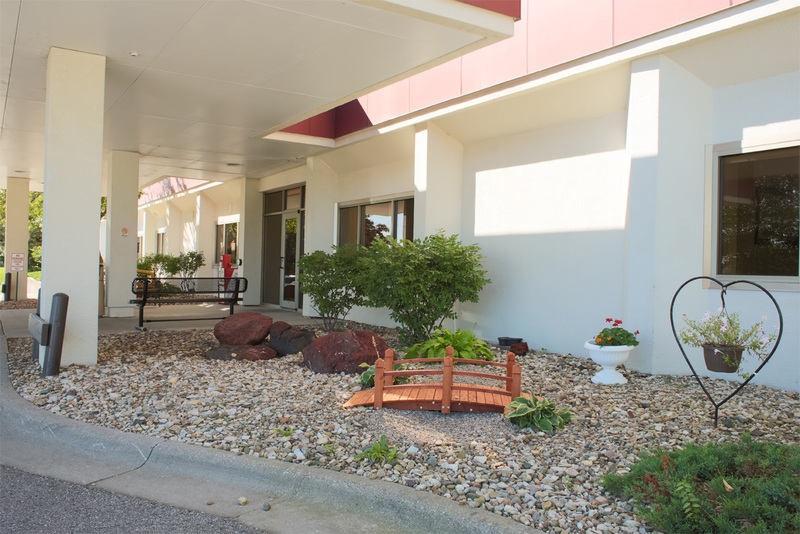 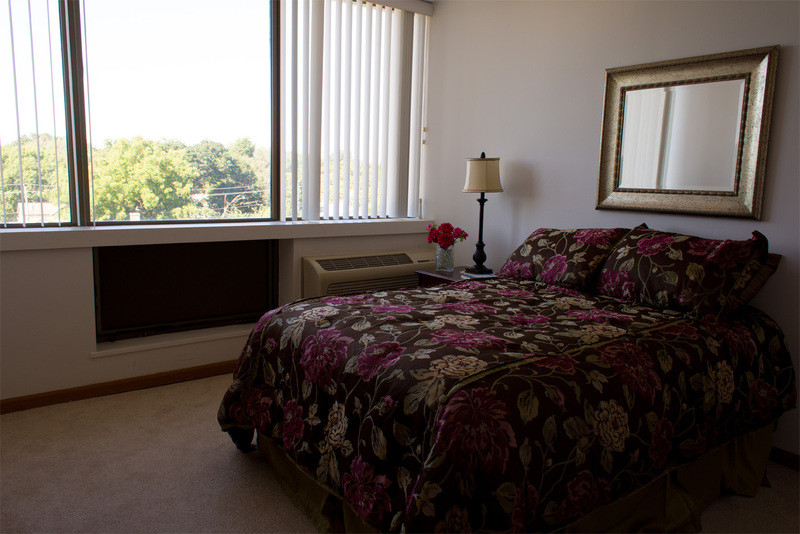 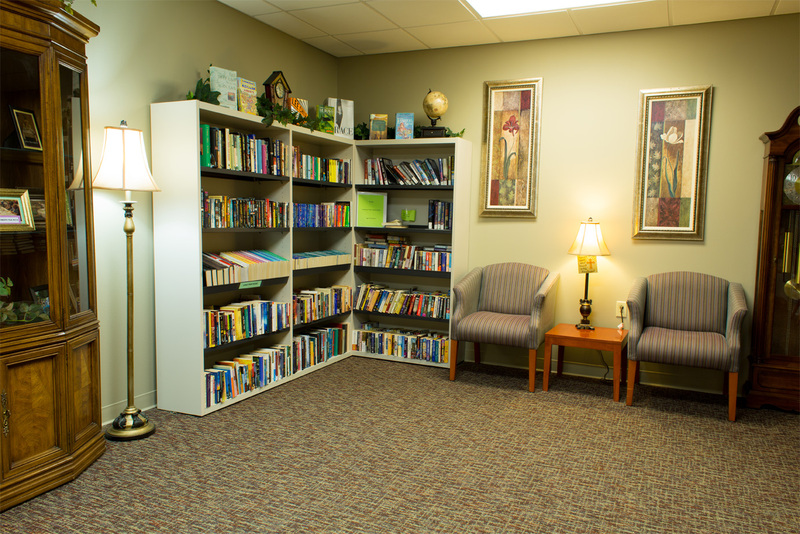 Bridges Senior Living is proud to offer two fully furnished Temporary Stay Suites to serve your immediate needs. 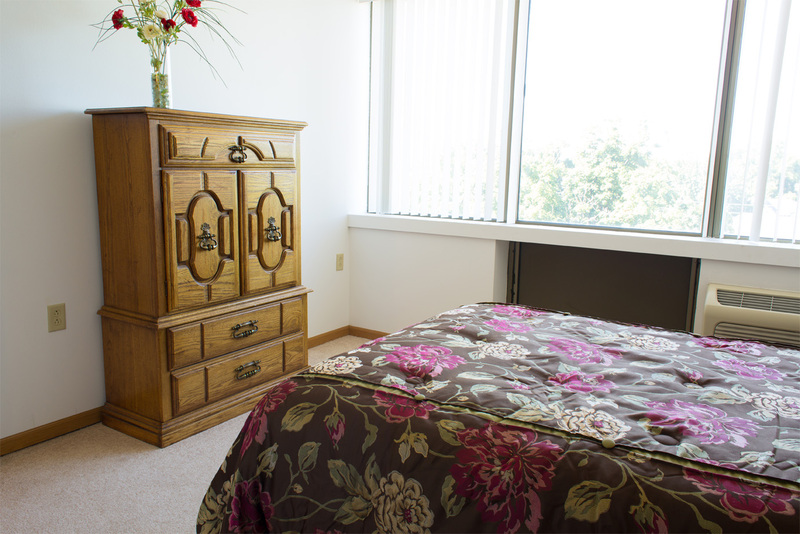 Each 640 square foot Suite includes a Hospital Bed, Over Bed Table, Lift Chair, Toilet Safety Frames, Sleeper Sofa, Flat Screen TV’s, Dinette, Refrigerator, Microwave, and more, all with a spectacular view of downtown Waterloo. 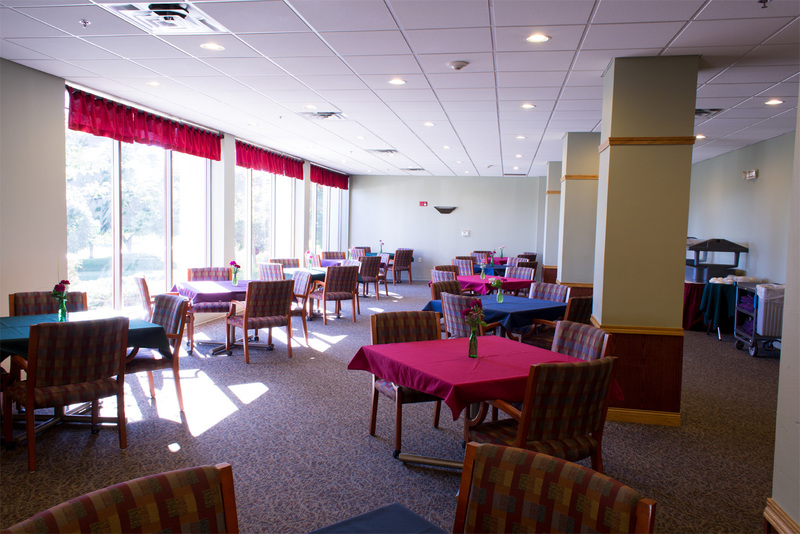 Three meals a day from the extensive menu in our Sans Souci Restaurant. 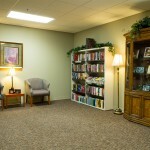 Personal Emergency Pendant monitored 24 hours a day. 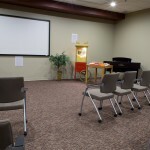 Full calendar of Events and Activities to participate in. 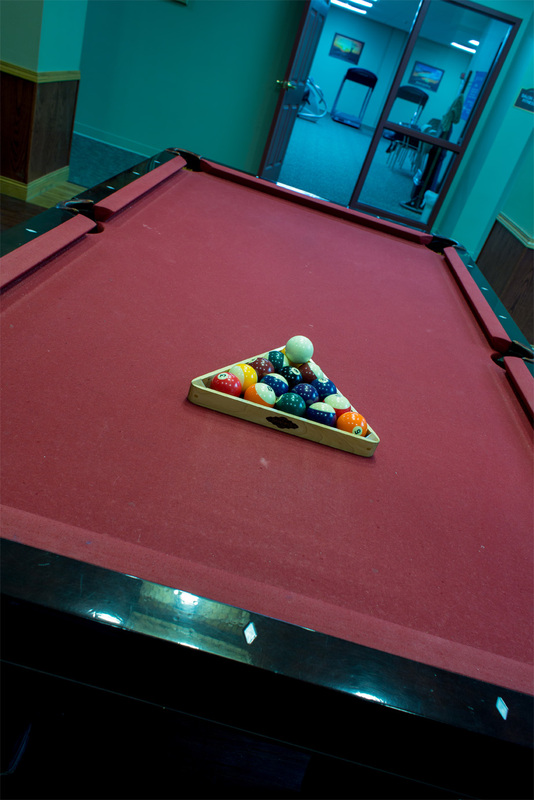 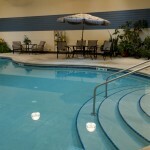 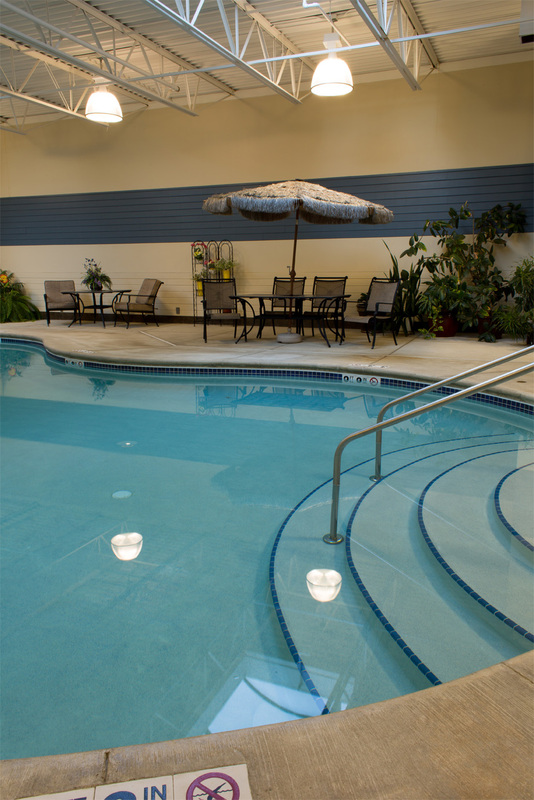 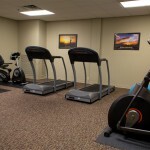 Plus access to all our other Amenities including our Swimming Pool, Fitness Center with Classes, Salon & Barber Shop, Library, Computer Center, Billiards Pub, Garden & Patio Area, 24 hour On-Duty Staff, Security. 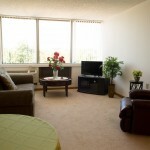 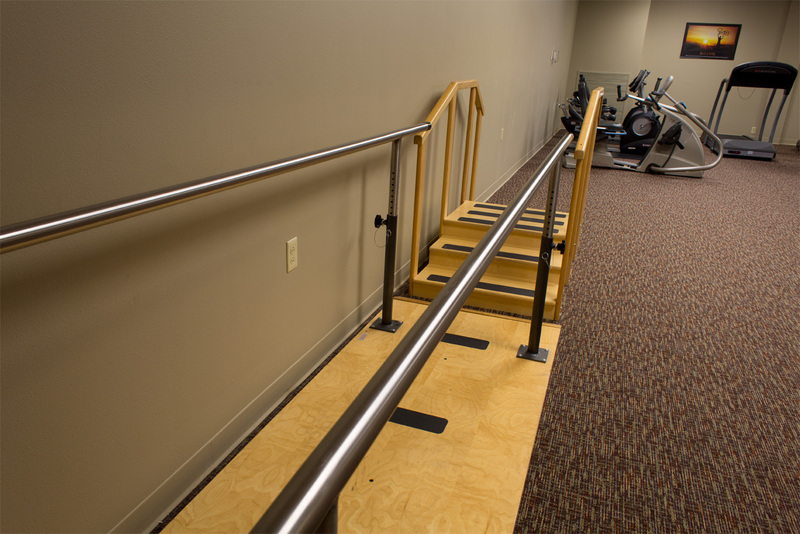 Don’t take our word for it; come see for yourself how you can Live Better. 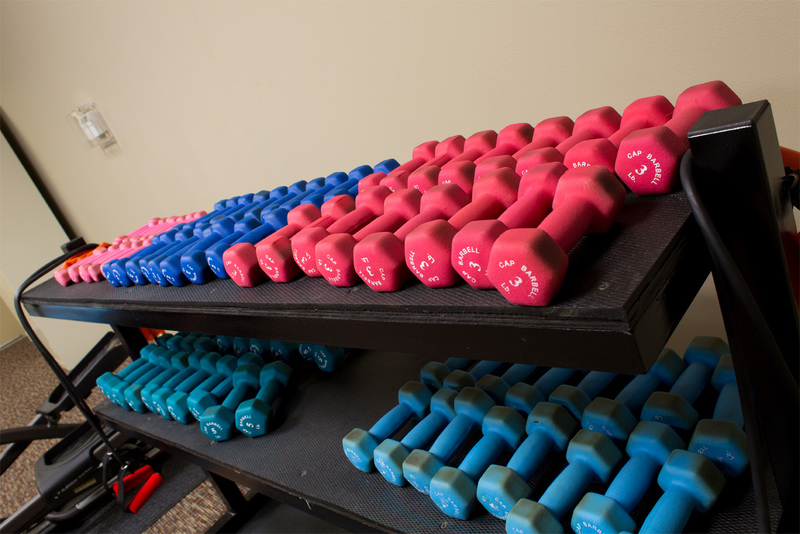 Live Happy. 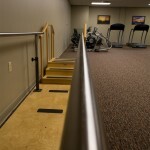 Live Bridges! 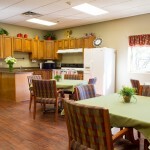 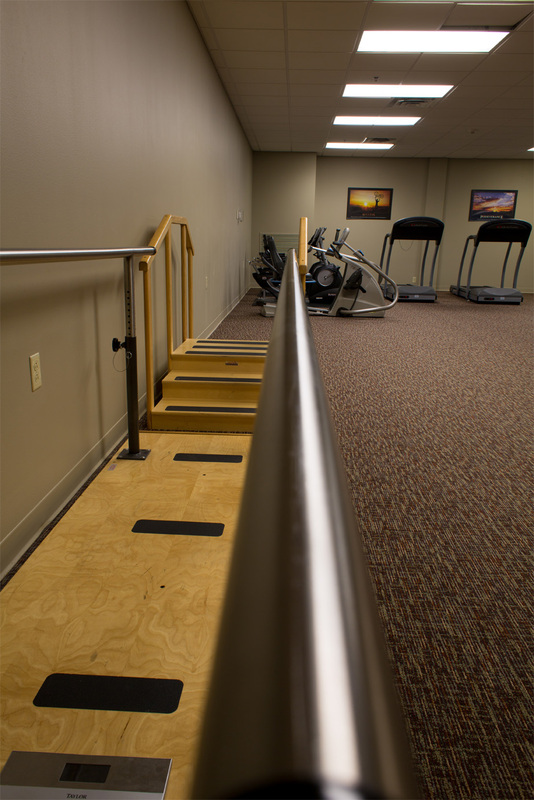 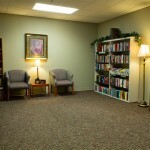 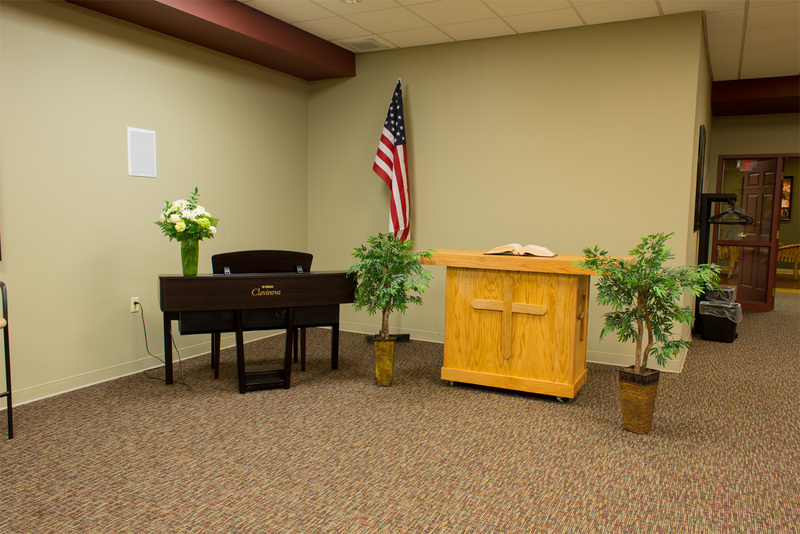 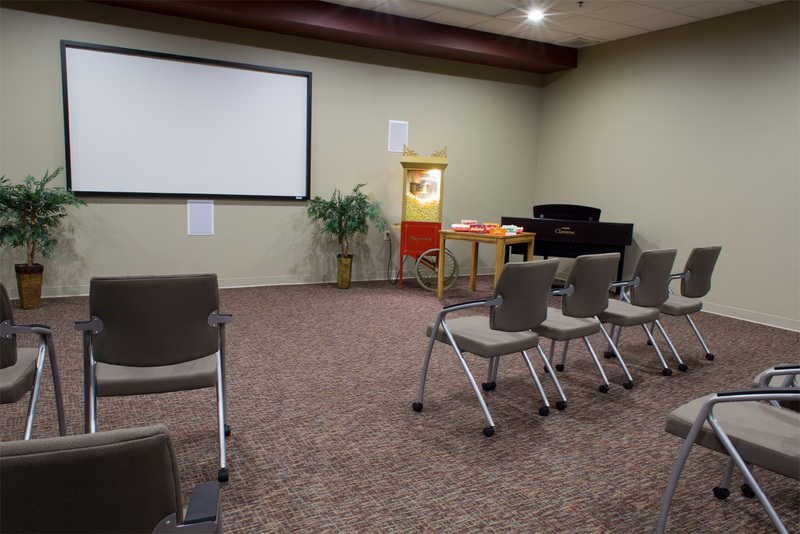 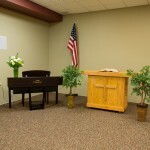 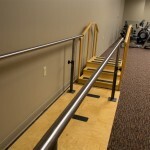 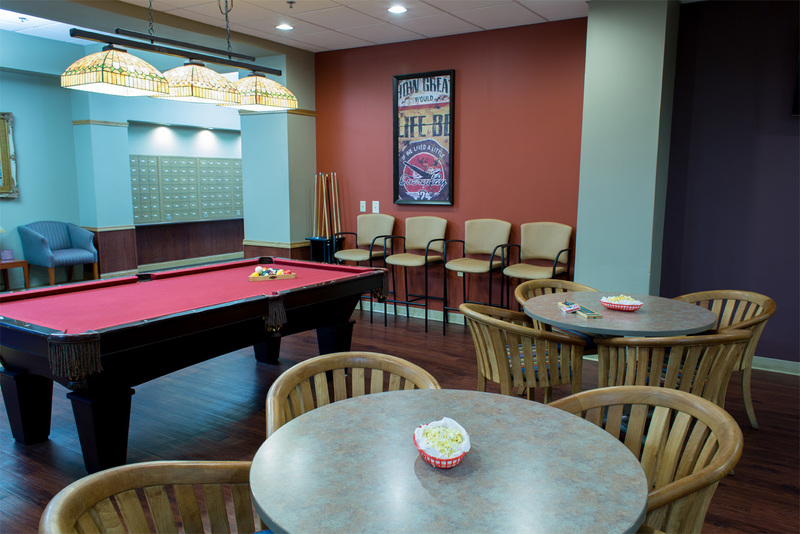 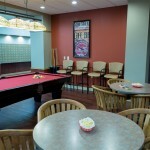 Bridges Senior Living provides you with the opportunity to bring Bridges to life with our Community Photo Galleries. 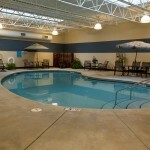 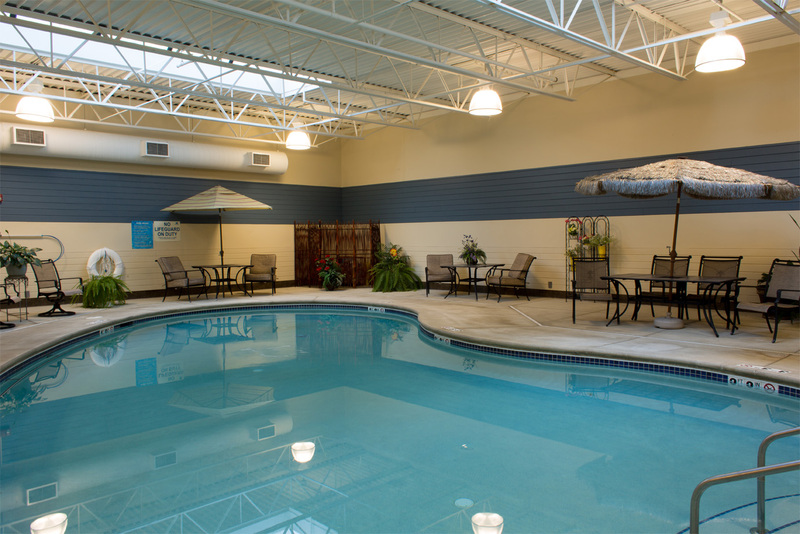 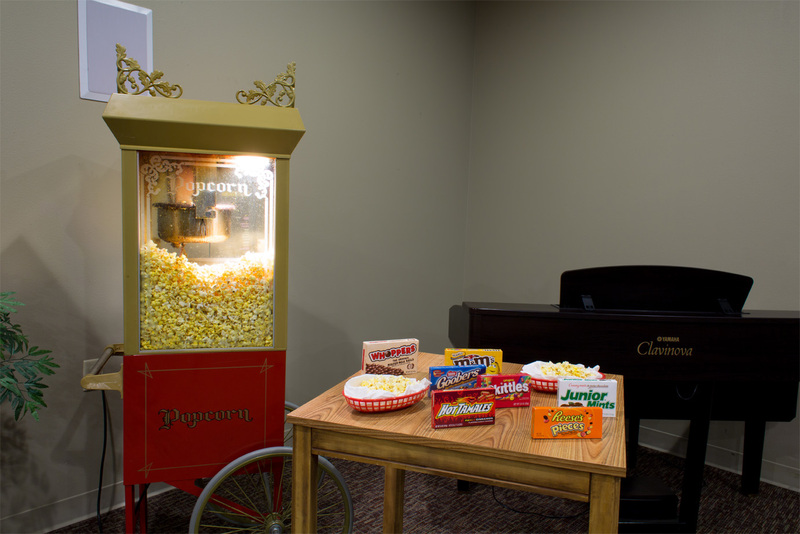 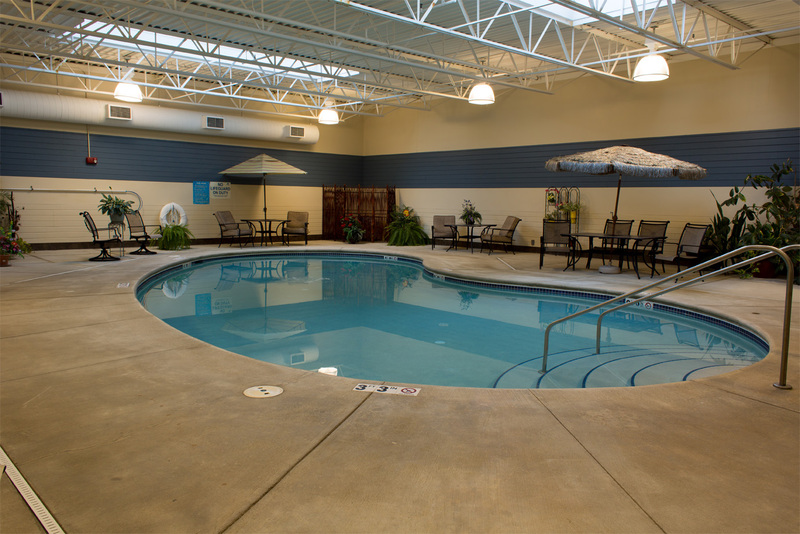 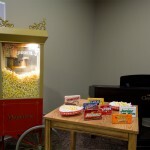 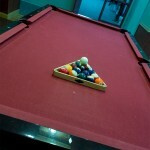 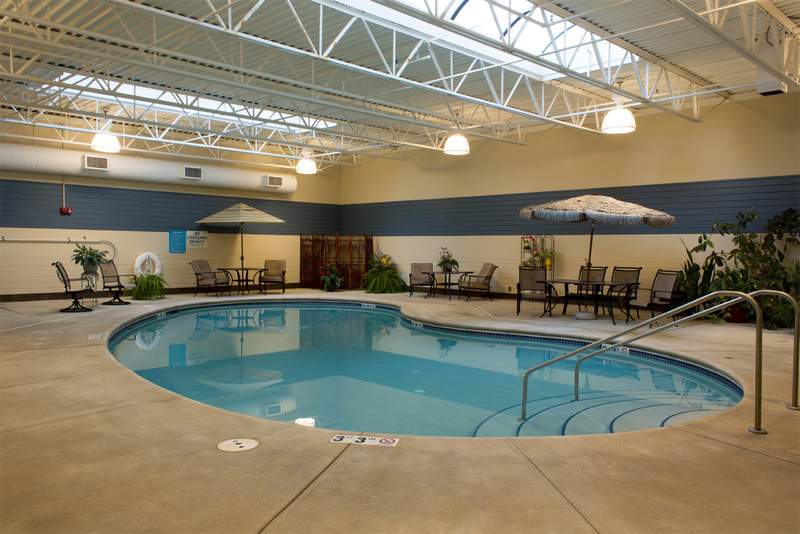 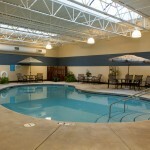 An interactive feature of our website that allows you to view all amenities offered at Bridges.